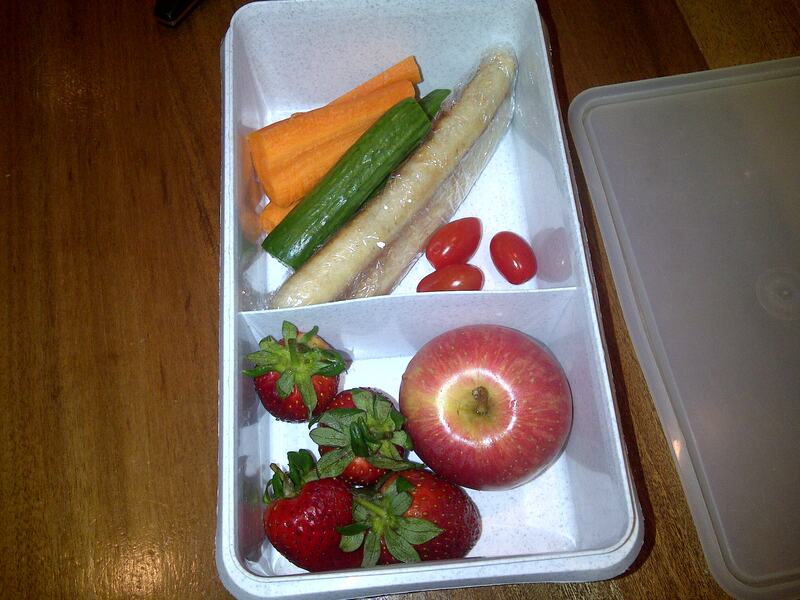 I don’t get it right every day, but I strive for a few primal lunch boxes a week. One has to be a little more prepared and organised and it does take slightly longer to put together than squirting some honey onto two slices of bread. But I believe the effort is worth it. 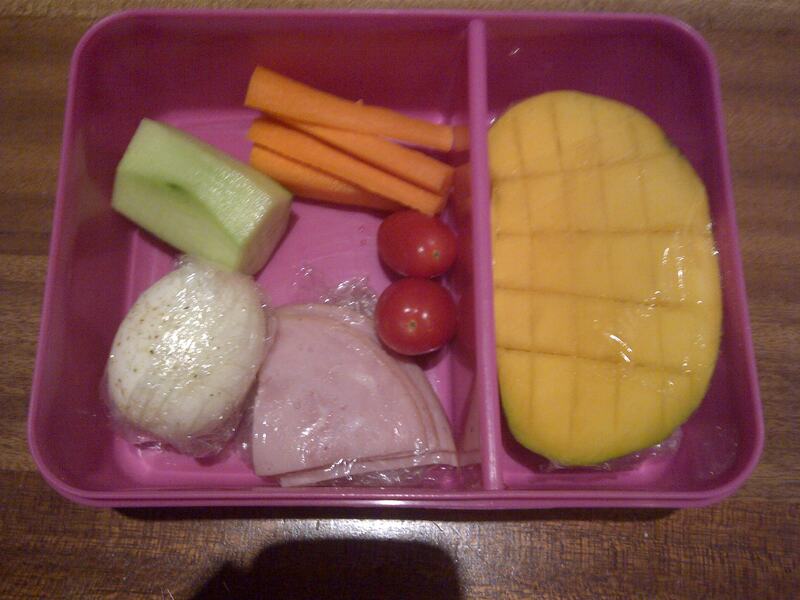 Posted on February 8, 2013, in Primal kids and tagged Kiddie lunch boxes, lunchbox ideas, primal lunches for kids. Bookmark the permalink. 2 Comments. Shame I feel sorry for your kids, no peanut butter sandwiches or pasta loops! Nope, they both don’t like peanut butter but a few ham and cucumber sandwiches do find their way into the lunchbox occasionally.